In order for me to reaaaallly get into the groove of cleaning, I have to play some music. It just livens up everything I’m doing and doesn’t make the task at hand seem so boring and daunting. Harvey and I are very eclectic so both of our Pandora stations are all over the place. I actually listen to so much Pandora, that I have three stations lol One for each e-mail address. It’s so random, that I’ve always been scared to try the “Shuffle Station” option. 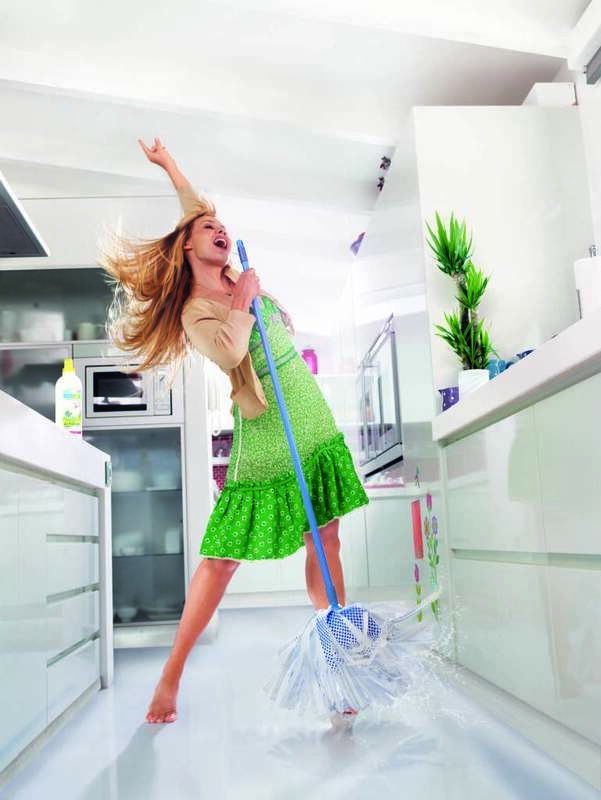 If you’re not shaking your hips while mopping, sweeping, or washing dishes, you need a new cleaning routine. lol Here’s my Celia Cruz Station to get you started! P.S. 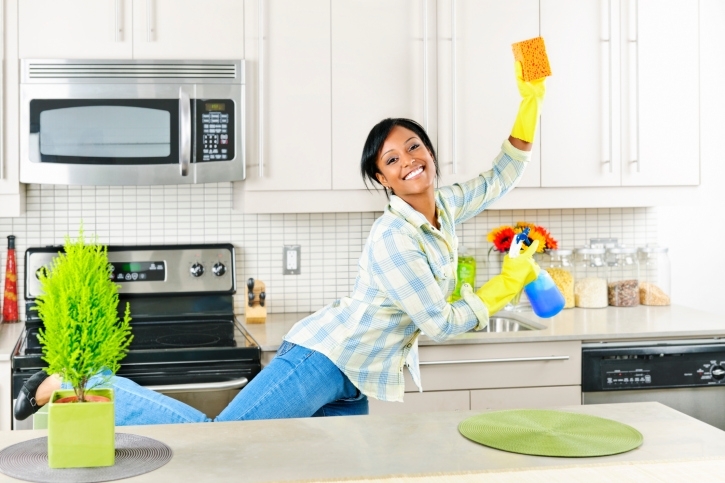 I understand this might not be your taste in music, but find something you like and listen while cleaning. I guarantee it’ll go faster! What are your top five songs/stations? I’m really inspired together with your writing abilities aas well as with the format on your blog. Is that this a paid tbeme or did you modify it yourself? nice weblog like this onee these days.. Thanks! It’s a free theme on worpress that I modified a little. Thanks for dropping by! Hi Karolyn! Glad you find it useful. If there’s anything you have a question on, let us know!